Chinese interest in South America is ever stronger, and not only in mining, transport or agriculture. The National Astronomical Observatory of China is implementing a mega investment project in northern Chile. Through the South America Center for Astronomy of the Chinese Academy of Sciences (CASSACA), it aims to implement two projects: an astronomical observatory on the Ventarrones Mountain in the Antofagasta Region, co-developed with Chile’s Catholic University of the North, and an Astroscience Park with state-of-the-art technology in central Chile. A second part of the observatory project would potentially involve a 12-meter telescope, the organization’s first outside of China, with a construction horizon of ten years. Investment in the two projects could exceed US$320 million and they are being watched with attention by InvestChile, the Foreign Investment Promotion Agency. This would, moreover, be China’s first investment in Chile in the field of science and astronomical exploration. “It’s a good sign which reflects China’s interest in investing and developing projects in our country. 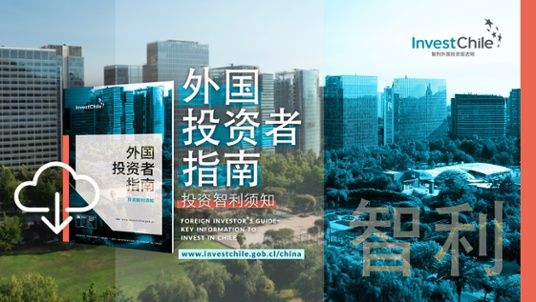 In this case, it is even more noteworthy because it is a scientific project and shows that Chile’s attractiveness for Chinese businesspeople and organizations goes beyond traditional sectors like mining and energy, which is where the Asian country closed important deals last year,” explained Cristián Rodríguez Chiffelle, Director of InvestChile. He stressed the great potential that China represents for Chile in terms of investment since, despite being Chile’s main trading partner - with annual trade reaching some US$34,000 million - investment has until recently been minimal. “It is a fact that Chile has a privileged place in world astronomy. 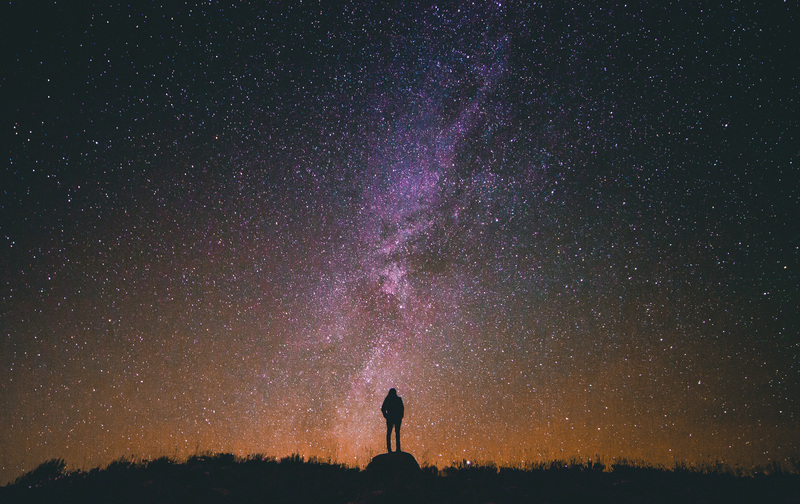 It is estimated that, within the next few years, our country will be home to 70% of the world’s astronomical infrastructure, which will translate into investments in projects like this one and in data centers to store the information. Our country has great potential in this area, which is why the government has taken on the challenge of boosting it, a process that is being led by the Ministry of Economy and which we, as an agency, are supporting very actively,” added Rodríguez. Interest in the initiative in China is such that, in a meeting under the Lobby Law in late January, Rodríguez received Dr. Zhong Wang to discuss its development. An astrophysicist at the Smithsonian Astrophysical Observatory, he has been actively involved in the CASSACA program since 2013 and has an office in Chile. He is currently an adjunct professor at the Astronomy Department of the University of Chile in Santiago. During the last visit of Chinese President Xi Jinping to Chile in 2016, a series of cooperation agreements were signed and one of them was precisely the agreement between the Chinese Academy of Sciences (represented by CASSACA) and the Catholic University of the North (UCN). The main objective of the project is to establish an observatory that uses non-conventional renewable energies (NCRE) and, for example, permits the use of solar energy in conjunction with water. According to experts close to the project, the idea is that it would be self-sufficient and compatible with the circular economy concept of not generating any type of waste. China’s latest investments in Chile have been linked mainly to food production and, most recently, the salmon industry. In November 2018, Joyvio paid US$880 million for Australis SeaFoods – owned by businessman Isidoro Quiroga – which was one of the pioneers of the production of salmonids in southern Chile. More recently still, in December, Tianqi acquired a 24% stake in SQM in a transaction valued at US$4,070 million. Undoubtedly, the largest investment by a Chinese company in Chile. To learn more about Chinese investment in Chile, see this article.